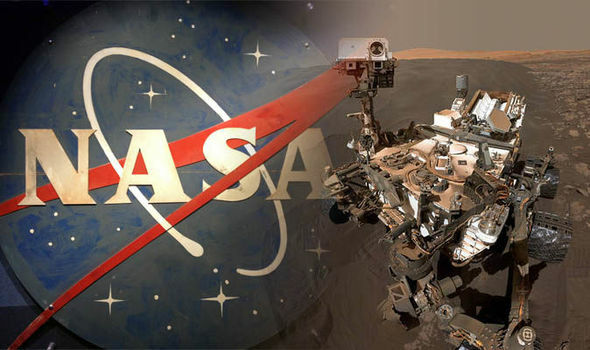 NASA’s Mars Curiosity rover has been on the Red Planet for a long, long time. Back in March it tallied its 2,000th Martian day, which is 2,054 Earth days, and despite some drilling woes that have since been solved, the plucky little rover is still cruising along and conducting experiments in the name of science. Now, just days after NASA revealed that its new drilling technique works as planned, the agency is calling for a press conference to reveal something special. As always, the group is tight-lipped about what it has in store, but it will be holding its event this coming Thursday, June 7th, to talk all about it. The event will be streamed on NASA’s YouTube page. So, put simply, we don’t know exactly what is going on, but it’s somehow related to Mars and more specifically the aging Curiosity rover. Past NASA media conferences have revealed news regarding the evidence of water on Mars and the discovery of new, potentially habitable exoplanets lurking near to our Solar System. NASA definitely didn’t find an underground Martian civilization or anything like that, so don’t get your hopes up that we’ve made first contact, but these scientists don’t call a press conference on a whim so whatever they have to tell us is probably pretty interesting.